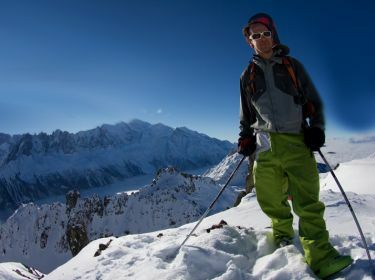 Chamonix ski rental with your SkiShop ChamonixSki. Book your ski & snowboard equipment online. Book on-line and save from 30% to 60% on your ski / snowboard hire in chamonix mont blanc. Located close to the town center, Chamonix Ski provides all you require to make the most of your stay - quality equipment and expert advice! You'll find everything you need for all the family at competitive rates. Hire specialist skiing and snowboarding CHAMONIX SKI brings you the reassurance of an appropriate and well maintained equipment at the best price / quality ratio. CHAMONIX SKI - CHAMONIX has the choice, the professional approach and the experience to guide you in your choice of ski equipment. Add to that, our passion for skiing and you can't go wrong. We'll take care of everything. All you need to do is ski! 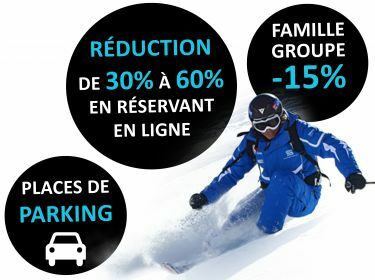 Book on-line and save from 30% to 60% on your ski / snowboard hire in chamonix mont blanc by choosing your equipement directly in our on-line shop.